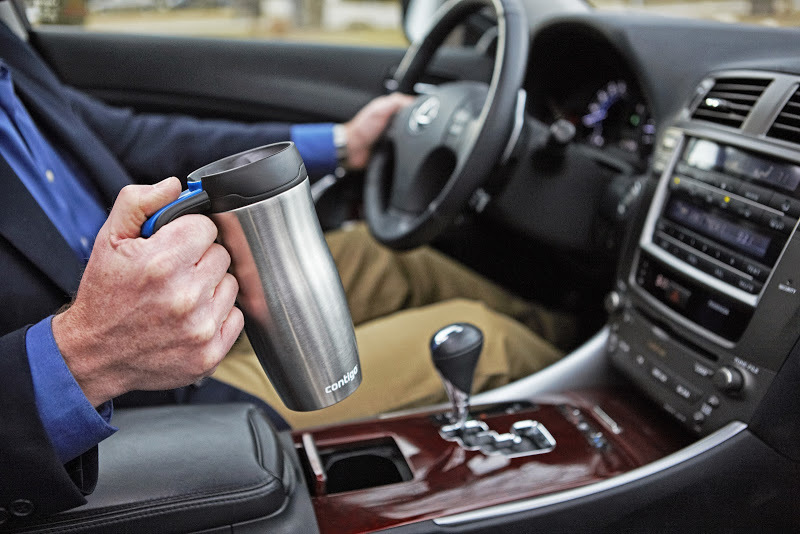 Alarms around America are sounding this morning for more commuters than ever before – and we’re working with Contigo to arm those commuters with the right gear for the road. According to the 2012 National Household Travel Survey, the U.S. is more mobile than ever with 128.3 million reported commuters. Between work, social commitments, afterschool activities and never-ending errands, American society is on the move and our client Contigo, a leading producer of innovative travel mugs, water bottles and kids’ bottles, offers products built for lives on the go. For the past month, we have been coordinating tests of Contigo’s convenient, one-handed drinking solutions with media and bloggers - and stories are beginning to appear. Check out the first of many blogger testaments to the no-spill, easy drinking benefits Contigo products offer both adults and kids.